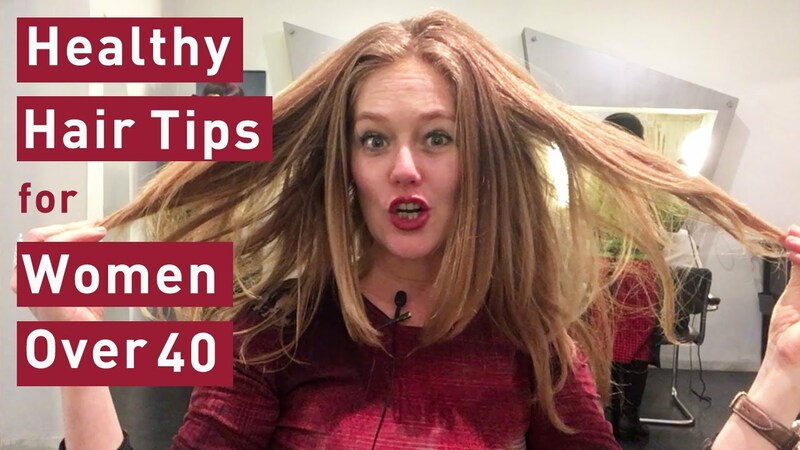 In this video I give you my top 2 healthy hair tips for women over 40 and I review the Mycro Keratin Treatment. This video was filmed at my favourite hair salon in Cape Town, Maverick Hair. In this video, I'm going to tell you how I manage to keep my hair looking healthy and easy to style. I'm filming from my favourite hair salon in Cape Town, Maverick Hair. As we get older, our hair tends to loose a lot of it's natural colour, it gets dry and sometimes even changes texture. 2. Go for regular Mycro Keratin Treatments. I have these every 3 months to keep my hair looking good. It's great for women who have over coloured or over styled their hair or struggle with frizzy hair of hair that is difficult to style. The Mycro Keratin Treatment even helps your colour look good. Make sure to use good hair care products after the treatment. Shampoos that have foaming agent, sodium laureth sulfate, will strip the treatment from your hair. I like the Mycro Keratin shampoo, conditioner and mask. I use the mask every second was as it keeps my treatment working for longer.